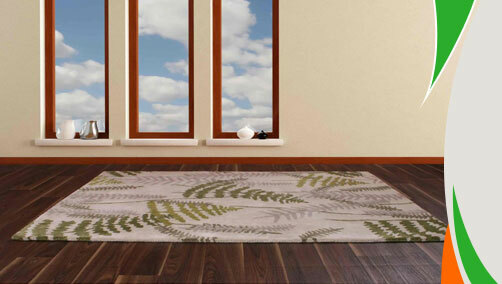 Rightly named Seasons is a wonderful offering from Ultimate rugs which will make you feel joyous in all seasons be it winters, autumn, summer or spring. Excellent floor covers made from wool viscose fibres Seasons make a durable option when you need to renovate your interiors. Vine patterns look so decent and the nicely thought colour combo gives a serene feel every time you’ll look at them. Available in an array of soft and eye pleasing shades like plum, teal, beige, silver, green and red these rugs certainly deserves a place in your home. Give a thought to order online these mesmerizing floor covers which are anti-fade, stain-resistant and durable. You will find them in medium and large sizes so they can be accommodated anywhere in your living room. These rugs are available in following size variations: 120x170cm, 160x230cm.